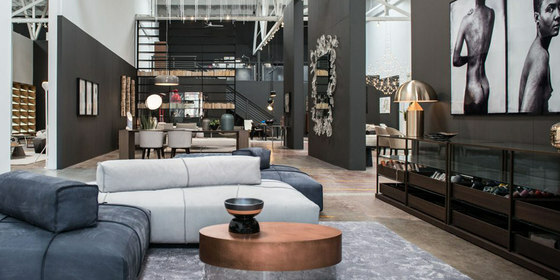 DZINE’s passion for modern furnishings is driven by the belief that design is ultimately about living with greater comfort, elegance and ease. 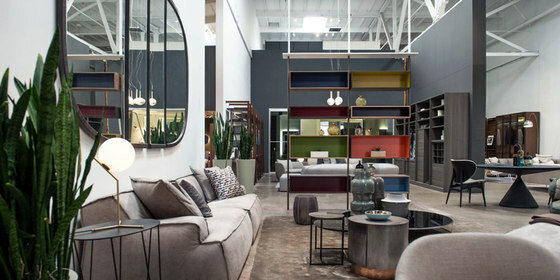 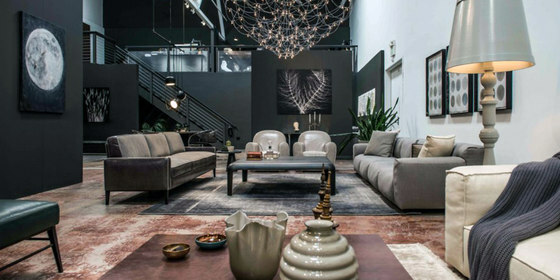 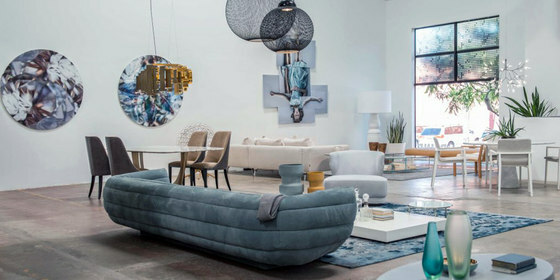 The DZINE showroom embodies this philosophy, with its carefully curated furniture, art and accessories and it guides its designers and sales staff as they work with homeowners, architects and interior designers. 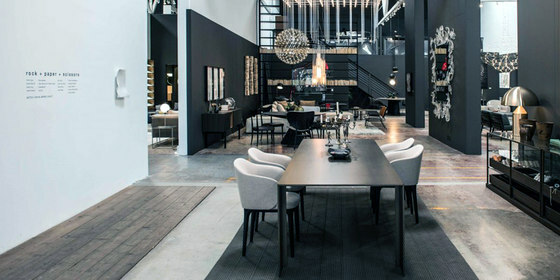 Through its website, events, gallery and showroom, DZINE seeks to inspire, inform and share the best of contemporary art and design.